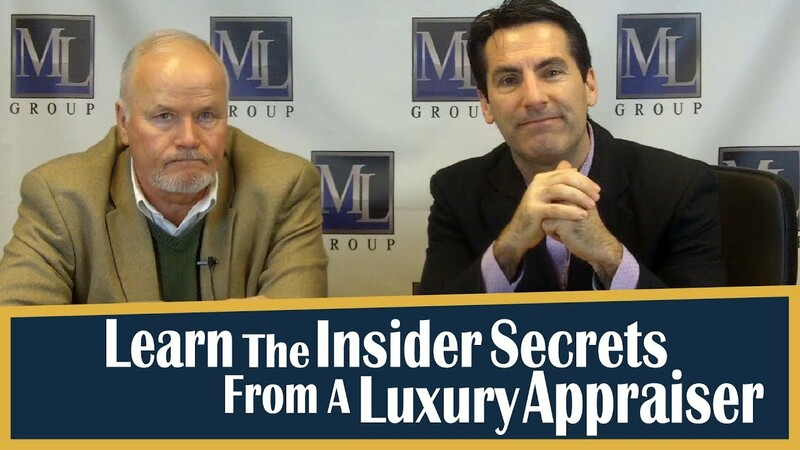 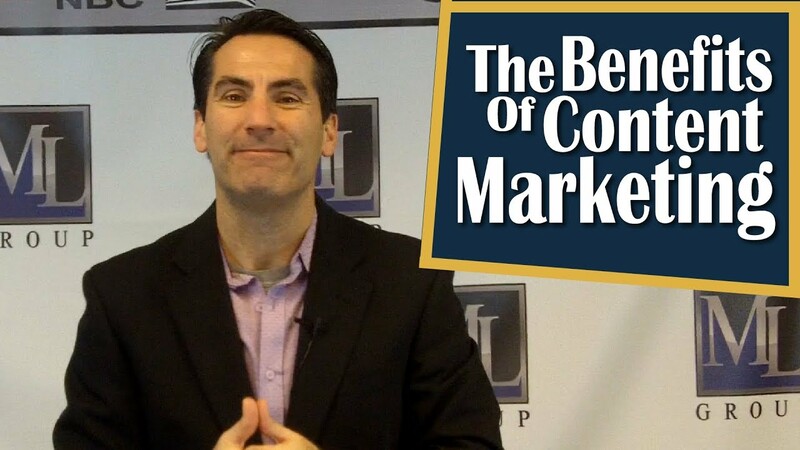 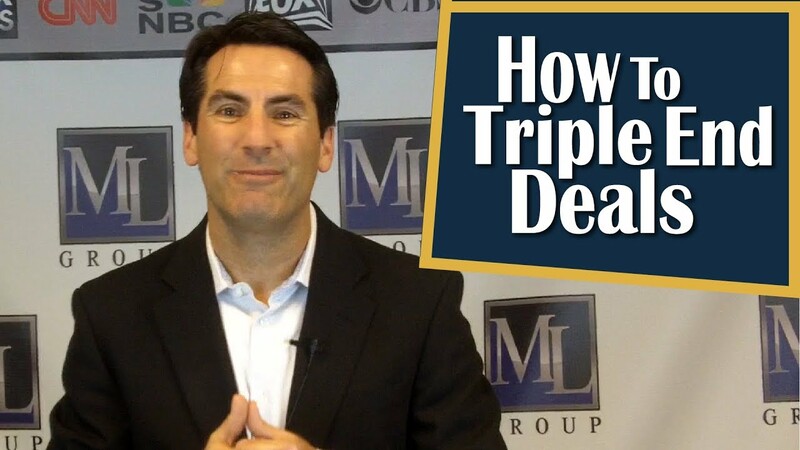 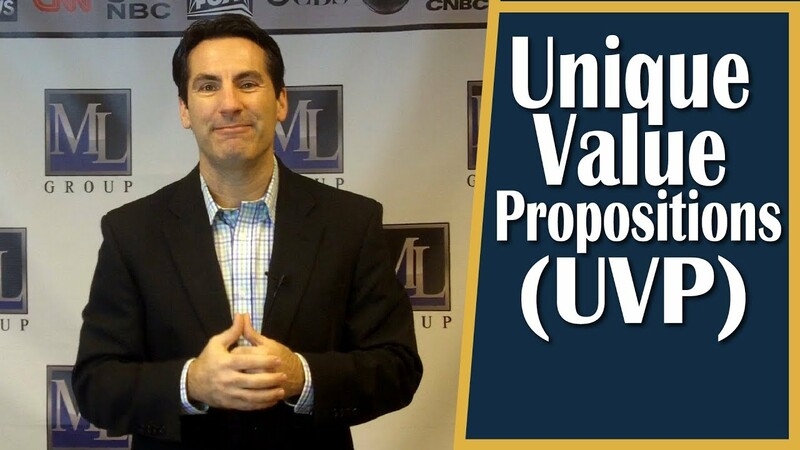 Today we’ll cover two easy ways to triple end a deal in the luxury market. 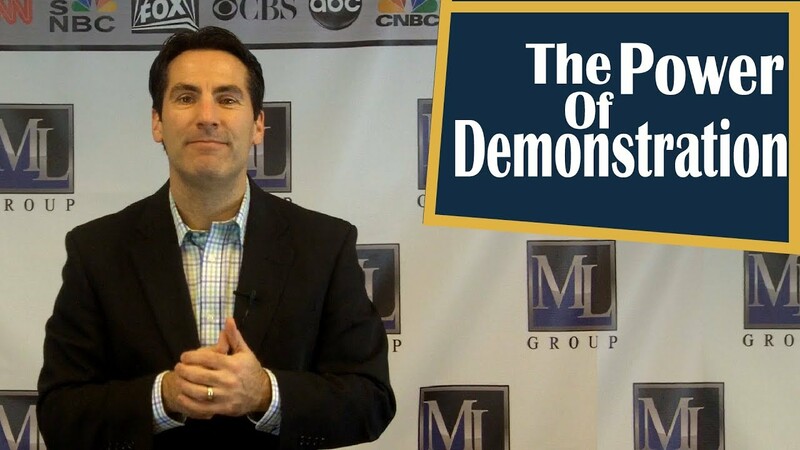 There are several ways you can use the power of demonstration to help your business grow. 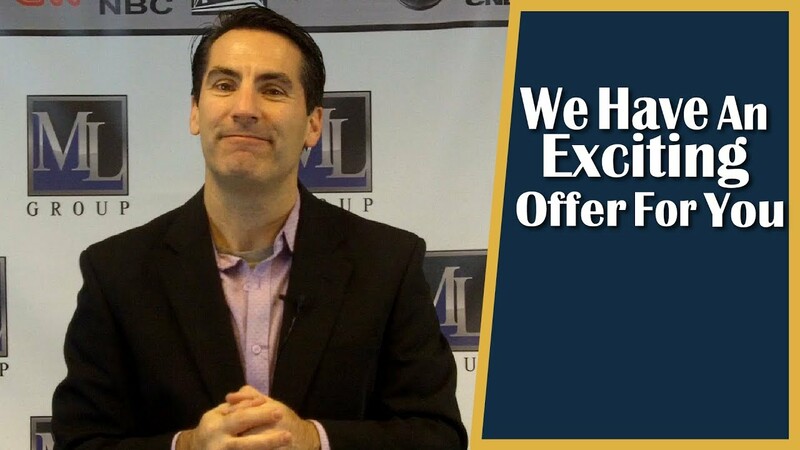 Here’s how we turn you into an instant author.